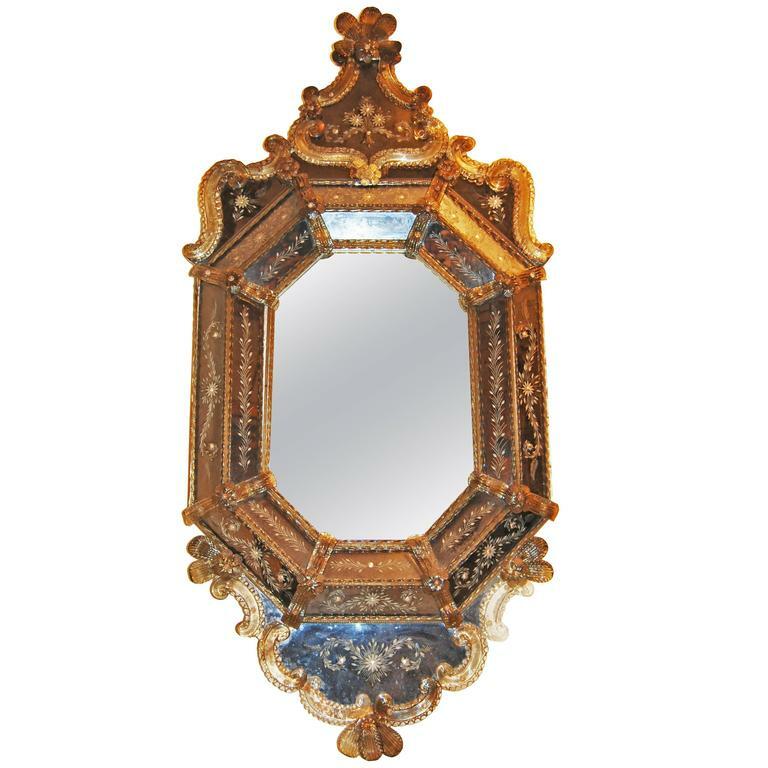 19th century Venetian mirror with Murano glass accents. 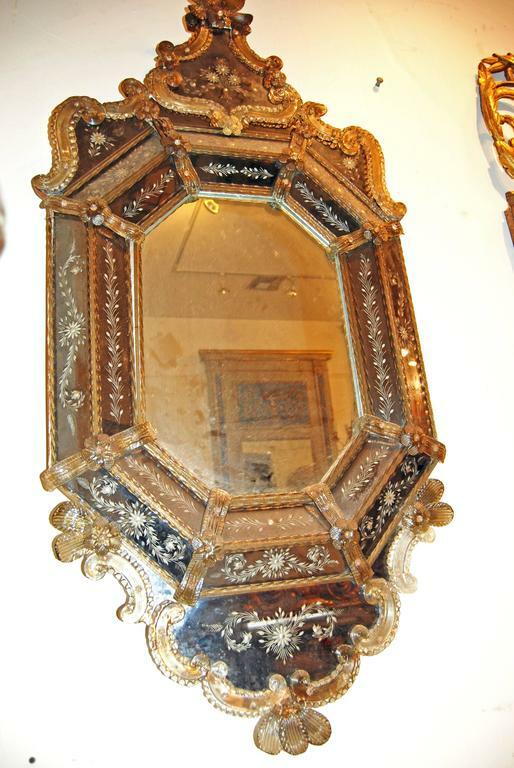 Beautiful and unusual giltwood mirror. 18th century Regence period giltwood mirror. 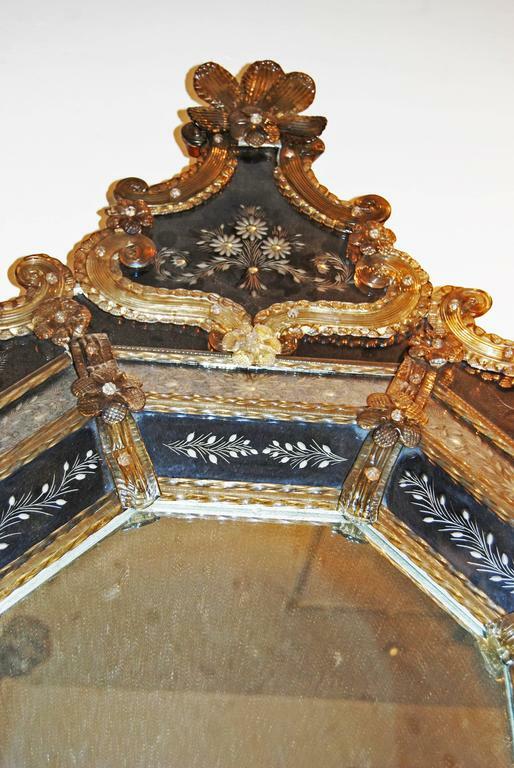 Beautiful 19th century painted, carved and gilded trumeau mirror. 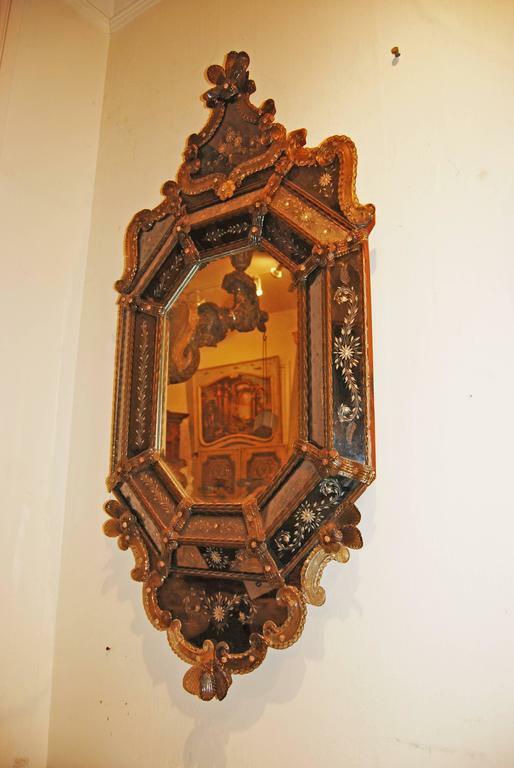 Beautiful 19th century, silvered wood and mirror architectural. 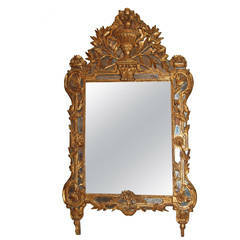 A very handsome later 19th century mirror in giltwood. Very elegant lines with a lovely vine motif. The mirror retains its original mercury glass and the back is lined with wood. A terrific later 19th century mirror wonderfully crafted in brass. The mirror retains its original mercury glass. Wonderful Minimalist lines. 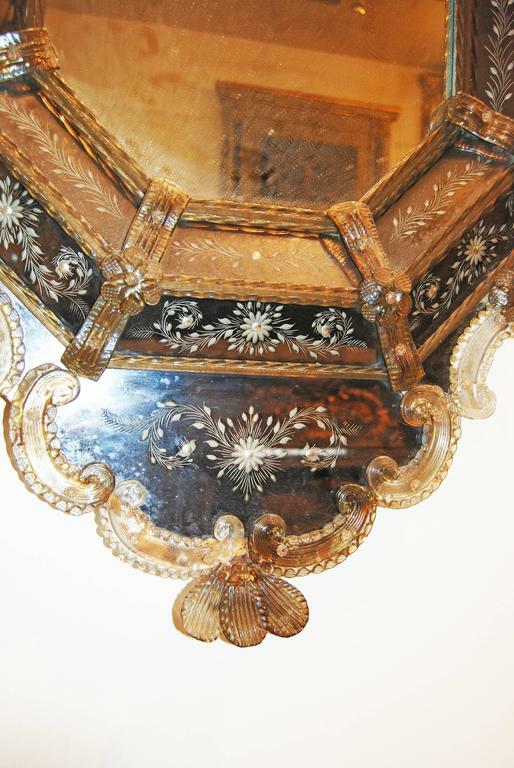 A fine oval frame mirror, painted light grey, is decorated at the top with two back-to-back scrolls. The silvered mirror is bevelled and the backing is wood and wired for hanging. 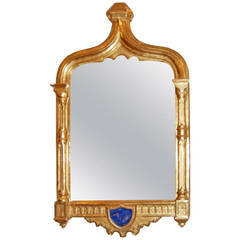 19th century French giltwood mirror. Very spectacular and extremely rare 19th century mirror in Boulle Marquetry, France, late 19th century, after the design of Andre Charles Boulle.